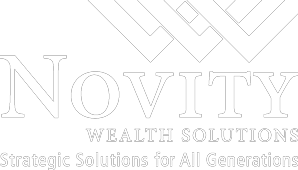 Novity Wealth Solutions believes in giving back to the community, as often as we can, and in as many ways as we can. Check out some of the non-profit work we have done! Novity Wealth Solutions is proud to support Endeavor Health. 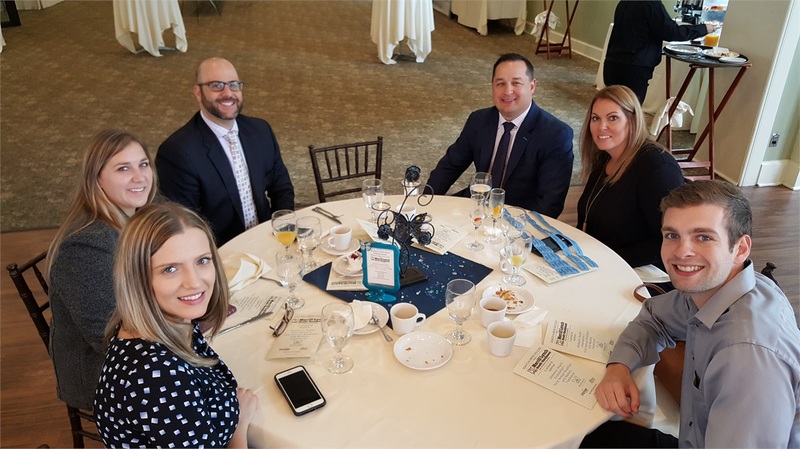 In September, Endeavor Health hosted their annual "Breakfast & Baskets" Fundraiser. 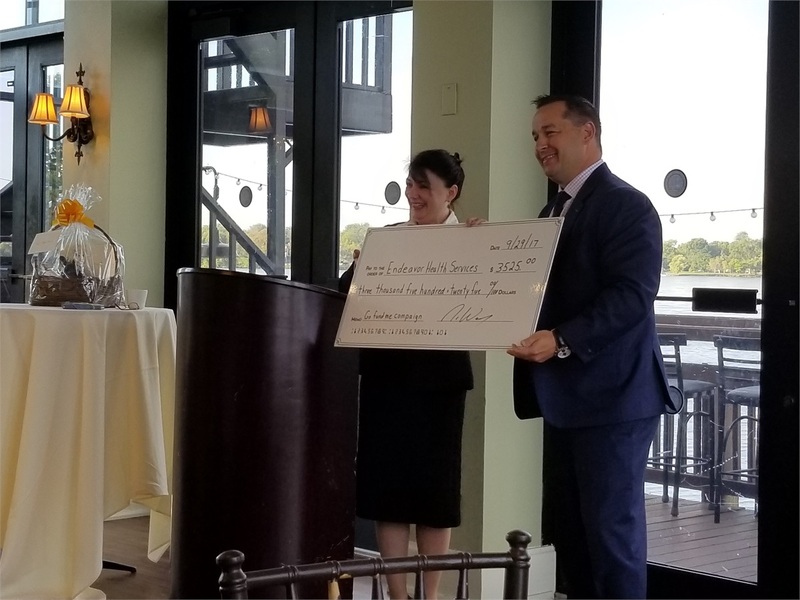 Our firm was honored to attend this event and present the organization with a donation. Learn more about what Endeavor Health does by visiting their website here.